Just out of high school, at the age of 18, Miles Lagoze enlisted in the Marine Corps. 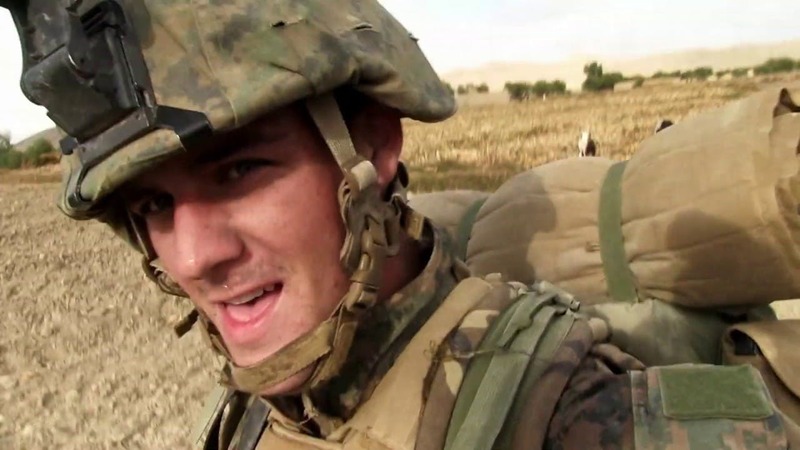 Lagoze was deployed to Afghanistan where he served as Combat Camera — his unit’s official videographer, tasked with shooting and editing footage for the Corps’ recruiting purposes and historical initiatives. But upon discharging, Lagoze took all the footage he and his fellow cameramen shot, and he assembled quite simply the very documentary the Corps does not want you to see. 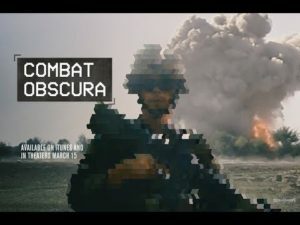 COMBAT OBSCURA is a groundbreaking look at daily life in a war zone as told by the Marines themselves. More than a mere compilation of violence, the edit ingeniously repurposes the original footage to reveal the intensity and paradoxes of an ambiguous war from an unvarnished perspective. Director Miles Lagoze joins us to talk about his deployment in America’s longest war, adapting to a whipsaw life of boredom, camaraderie and death and training to become a filmmaker via the United States Marine Corp. This entry was posted in DOC/NYC, documentary, drama, Film Festival, Film School interview, foreign, Indie by admin. Bookmark the permalink.